New information has been leaked regarding the names and appearances of Y4S2 operators. With the new information comes a few corrections from a past leak and a tease for Y4S3. A forum post by the same user who provided the previous Y4S2 operator leaks indicates that the Danish attacker’s name will actually be Nökk. The defender’s name has been changed to Warden. While these names are drastically different than what the previous leak said, it’s worth noting that this specific leaker has been right in the past. Nökk will seemingly forego a fully tactical appearance. The post claims that the Danish attacker will be “extremely cute” and “probably a new fan favorite.” Warden will apparently sport some kind of suit with body armor over the top, which is unsurprising because he is set to be a member of the Secret Service. The leaker also gave a hint at what might be coming for Y4S3. The final bit of information the post provides comes in the form of a cryptic message to players. 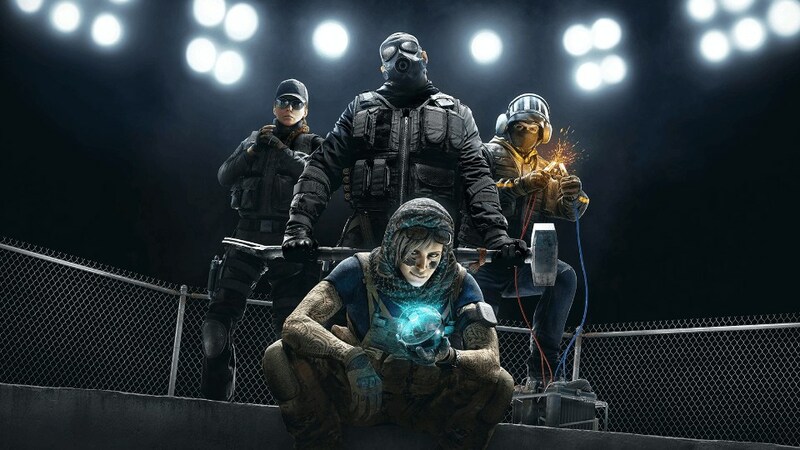 “Defenders will now have a good reason to reinforce hatches on the same floor as them hehe,” according to the post. While the tease could mean anything, it sounds like we’ll finally be getting an attacking operator that can ascend through hatches. The leaker said they attempt to get a hold of images of the operators, but whether we get these images before the Y4S3 announcement is unclear. The Pro League finals are May 18, and the event is where seasons are typically announced or teased. These leaks are always interesting to entertain, but the quality seems lacking when it comes to the name changes. It could be the case that the prior leaked names were just codenames, so again, we’ll just have to see what turns up upon release.